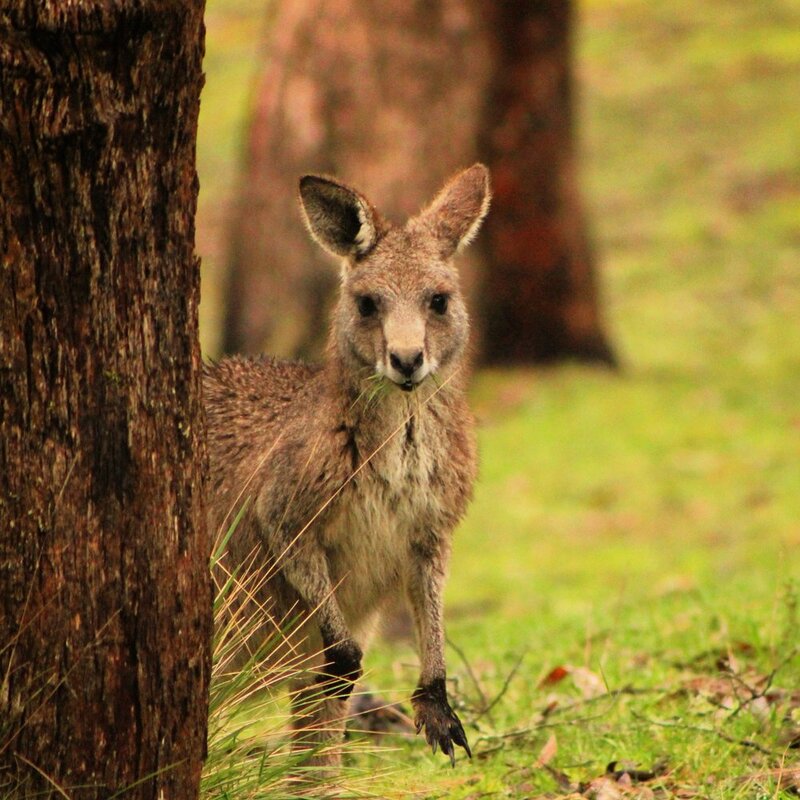 At Goulburn Vet Clinic, we love wildlife, and one of the most satisfying parts of our job is being able to help an injured animal get back on its feet and back to it’s home. To do this we work closely with WIRES (Wildlife Information, Rescue, and Education Service) to rehabilitate injured animals. If you find wildlife in the wrong spot (in your house, back yard, or on a main road) then give WIRES a call straight away on 1300 094 737. If you can handle the animal and transport it safely (a small cardboard box with a towel at the bottom works great for most species) then feel free to bring them straight into the clinic. There is NO CHARGE for us assessing injured wildlife during opening hours. If they are injured, our vet team will make an assessment and work with WIRES to organise their treatment where possible. If you find injured wildlife while we are closed, it is best to contact WIRES directly and they will organise to have the animal seen as soon as possible and they will organise veterinary treatment directly.